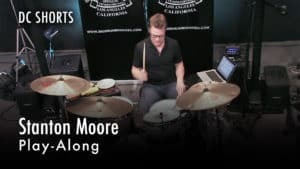 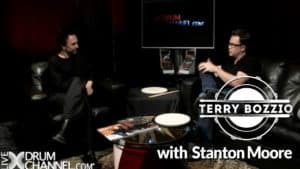 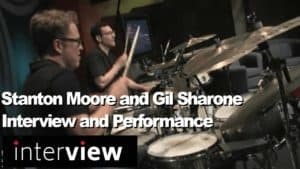 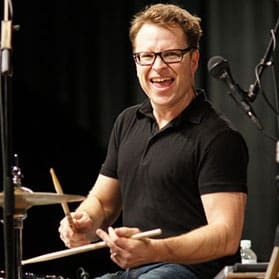 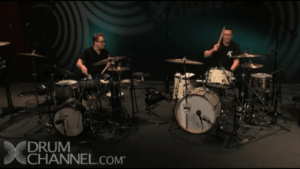 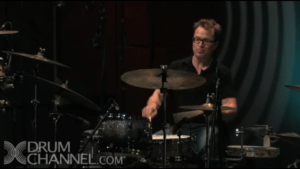 Stanton Moore is a funk, jazz and rock drummer reared in Metairie in Jefferson Parish in suburban New Orleans, Louisiana. 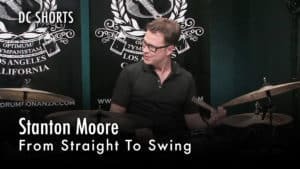 Most widely known as a founding member of Galactic, Moore has also pursued a solo recording career (beginning with his 1998 debut All Kooked Out!) 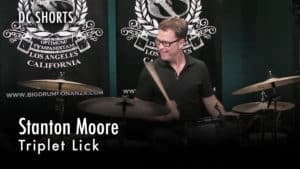 and recorded with bands as diverse as jazz-funk keyboardist Robert Walter and heavy metal act Corrosion of Conformity. 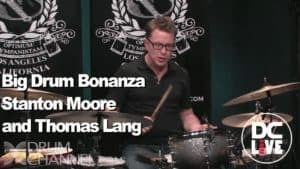 He also travels internationally to teach New Orleans drumming, writes a regular column for drumming magazines, and releases instructional books and videos.